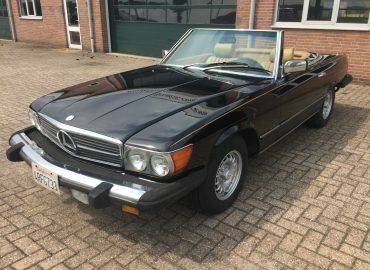 This Mercedes 450SL R107 roadster ads a touch of 70's disco groove to an otherwise distinguished and civilised open two seater. 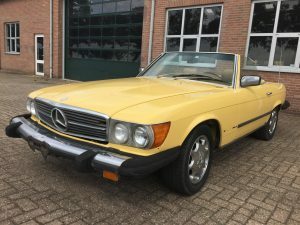 Ordered new in frivolous yellow, this rare seventies colour makes the car stand out from its mostly conservatively coloured brothers. We bought this car in Florida, but it spent most of its life in Southern California. 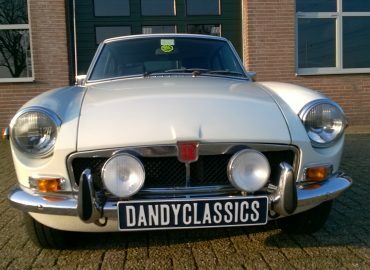 The car runs and drives, but it is in need of restoration work and an extensive service update. 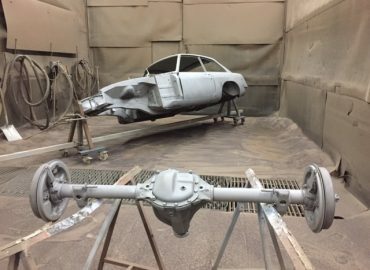 Considering the fact that this is an almost 40 year-old car, the body of this Mercedes 450SL is in fairly solid shape. It has rust damage in a few areas: the lower left rear fender (just above the sill), boot floors (especially below the battery tray), left hand corner of the floor panel above the rear axle and around the edge of the rear deck. This one respray car has a paint job that has faded and has several scuffs and other imperfections. 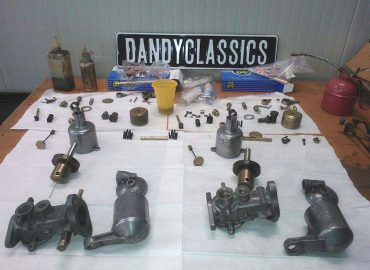 The interior needs to be refurbished. Vinyl MB tex seats (with discoloration), fairly good carpets and good door panels, the dashboard top has been repaired with a cover, the convertible top should be replaced. 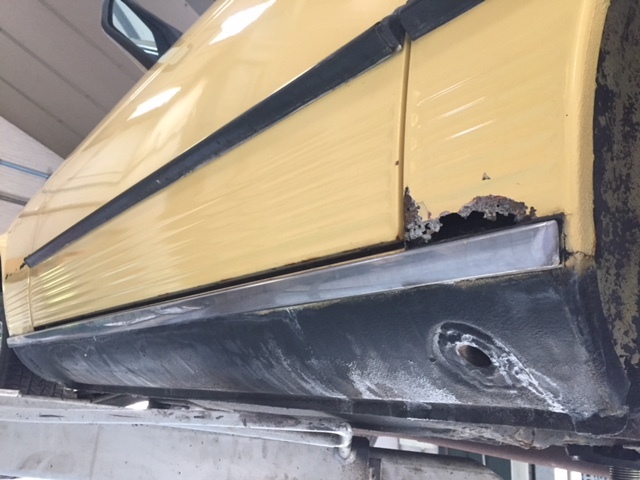 Hardtop headliner in good condition. Power windows not working. Mechanically, the car is in need of a major service update. The car starts and runs, but several fuel injection related sensors have been unplugged as a result of which the warm up regulation circuit is not working. We have already cleaned out the fuel tank, replaced the fuel filter and rebuilt the fuel distributor to make the car running. The fuel pump relay is defect and we bridged it with a copper wire as temporary solution. Good oil pressure at idle. Suspension rubbers have dried out, tyres are old, the exhaust needs to be repaired or replaced and the brakes will need to be serviced. The automatic transmission is in operable condition, but will need at least new fluid and a filter. The battery is dead. Previous service history unknown, but the car has not been regularly driven for about 10 years. The odometer shows 85.740 mls. Missing the spare wheel. 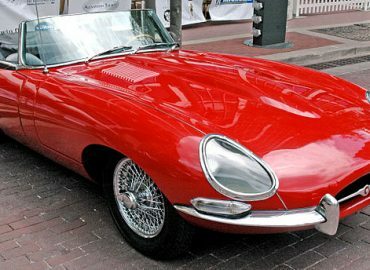 We pictured everything that is included with this car. 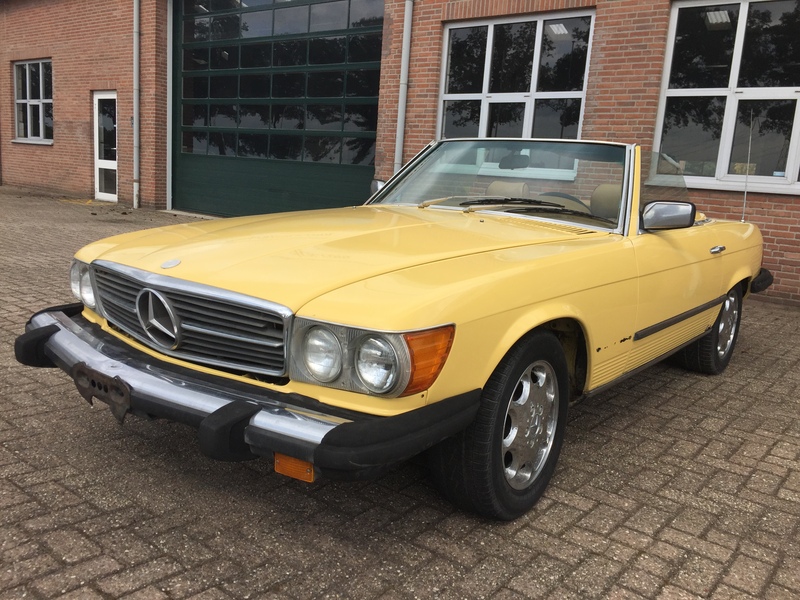 This Mercedes R107 project car can be inspected on appointment in our shop in Sint Anthonis, the Netherlands. It comes with a US title (Florida) and EU import document (all duties have been already been paid). Delivery throughout Europe can be arranged at extra costs.